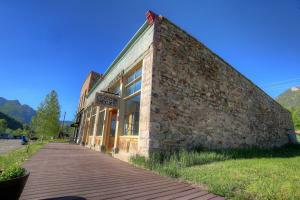 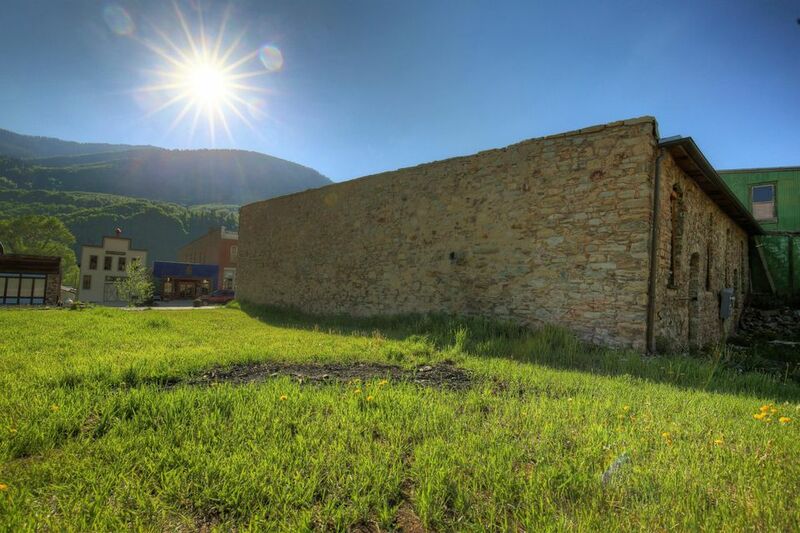 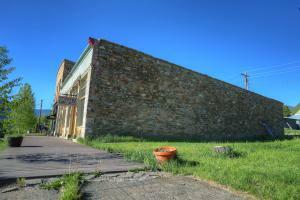 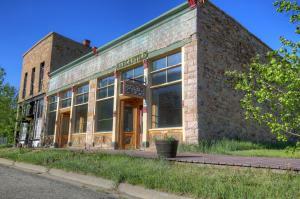 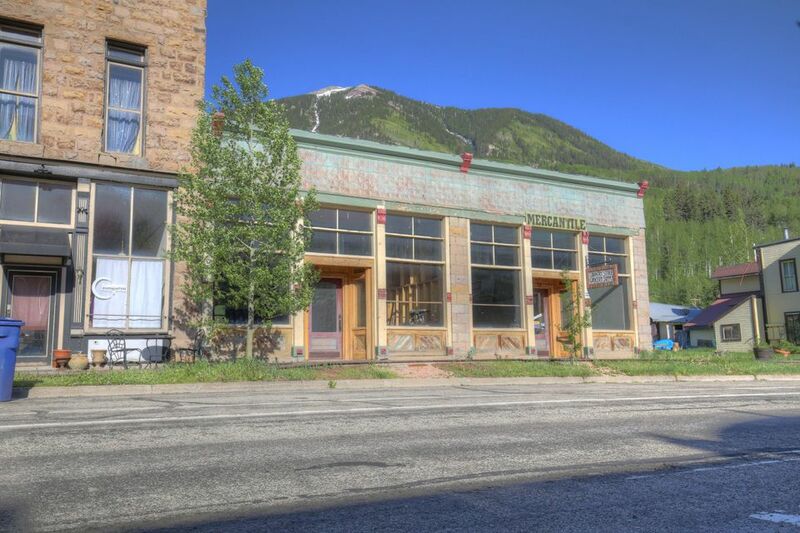 14 S Glasgow, Rico CO | 35012 - Telluride Real Estate Corp.
One of Rico's most iconic Main st buildings. 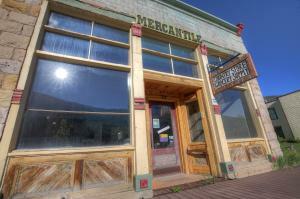 The Rico Mercantile was built in 1890 and served as the towns main general store for many years. 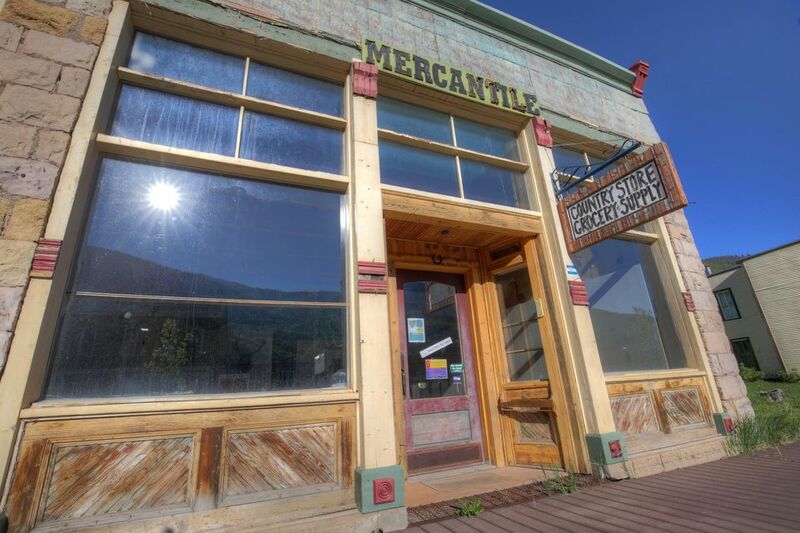 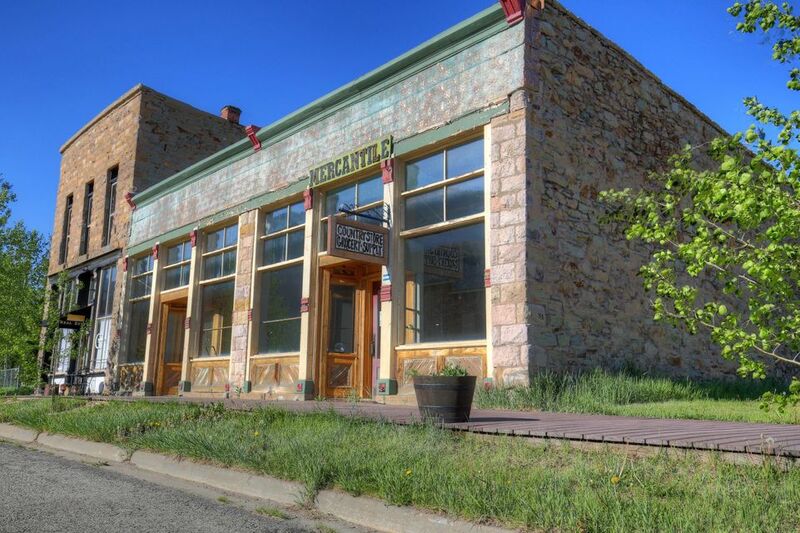 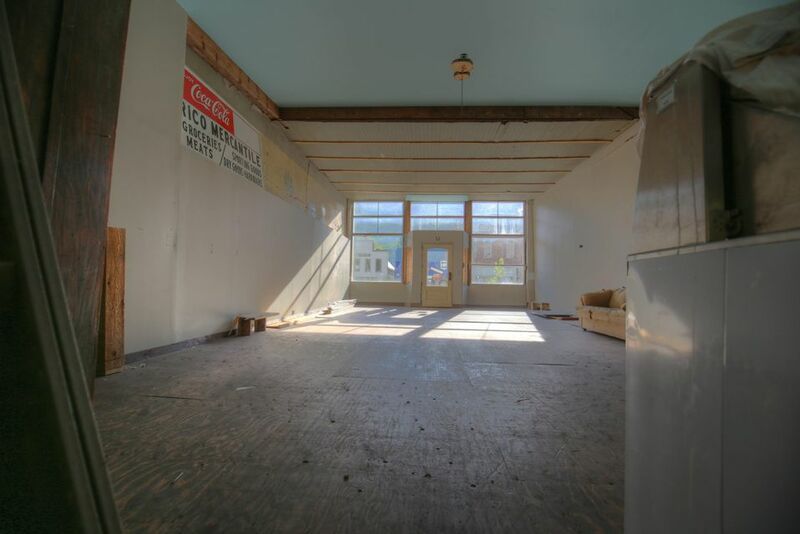 Located in the center of town and surrounded by beautiful mountains, the Mercantile is a great opportunity to own a piece of history and to utilize 2 very large spaces of street level commercial space. The current owner has invested heavily in the property to restore it's architectural beauty. 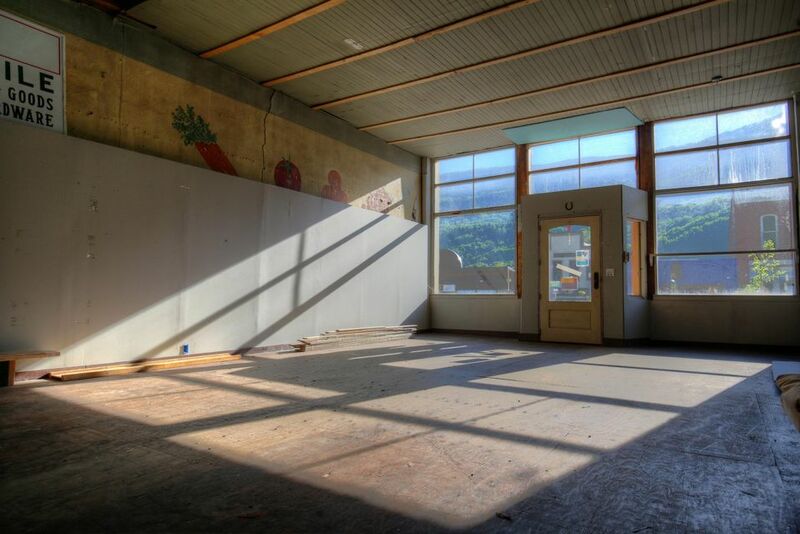 The property also includes a third lot to the south of the building that brings a high level of potential for this great property. 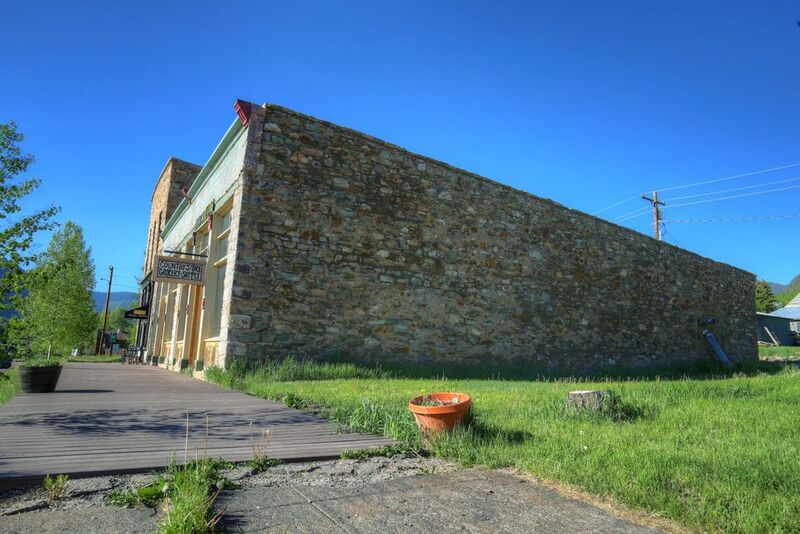 Come check out the recent investment into this great Rico treasure. 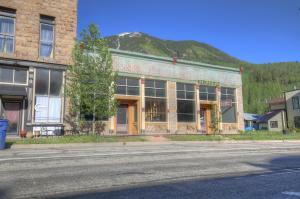 DirectionsDriving from the North, the building is on the left in the center point of Main St Rico.